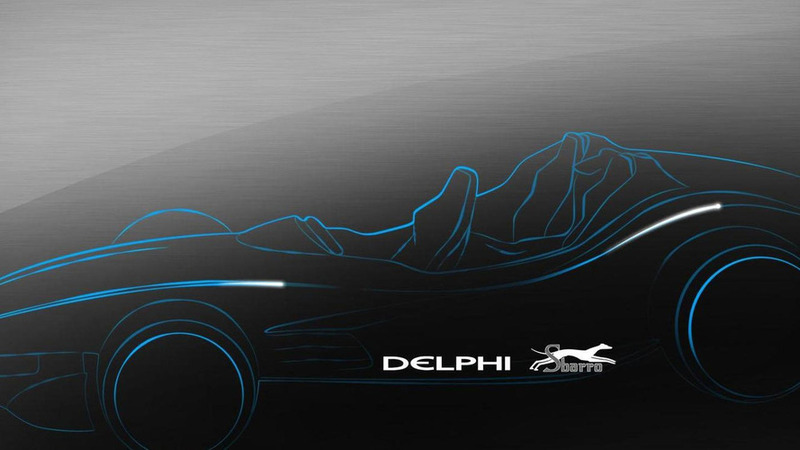 Delphi has released the first teaser image of the F1for3 concept. It was jointly-developed with Franco Sbarro and appears to be a sporty three-seat convertible. 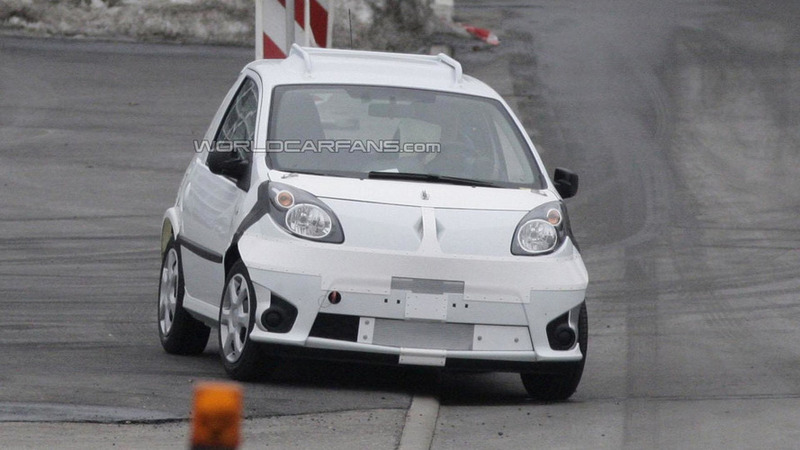 The Daimler-Renault alliance is starting to bear fruit as our spies have caught the first photos of a next-generation Renault Twingo / Smart ForTwo mule. 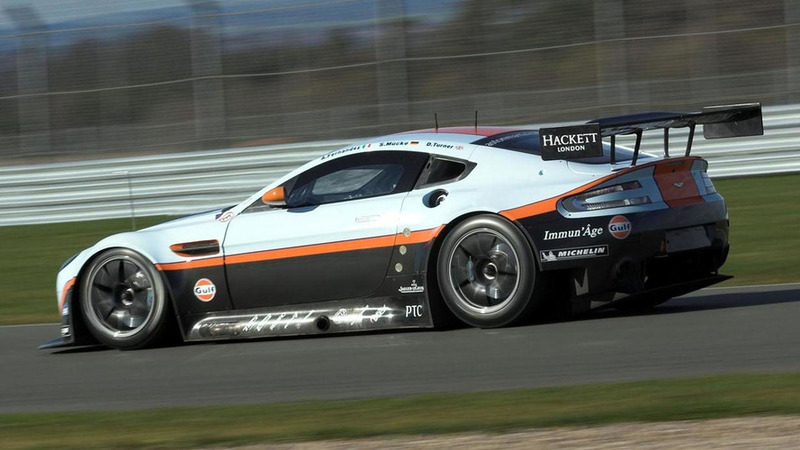 Aston Martin Racing has announced plans to compete in the FIA World Endurance Championship with the new Vantage GTE. 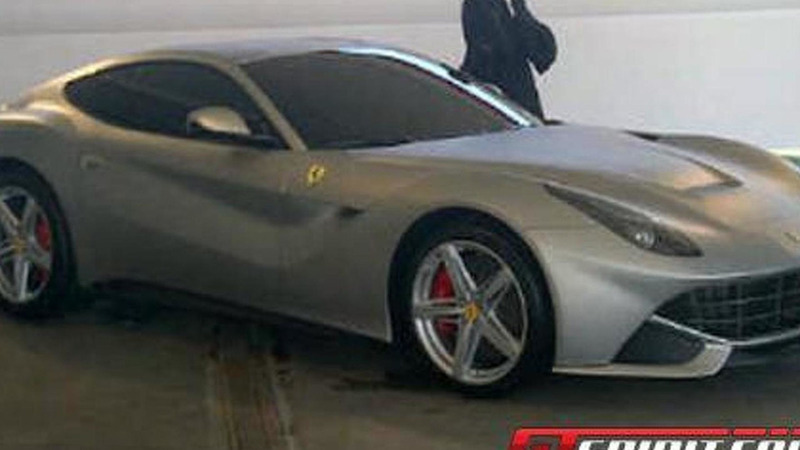 The first image showing the 2013 Ferrari 620 GT completely in the buff has leaked to GTspirit.com. 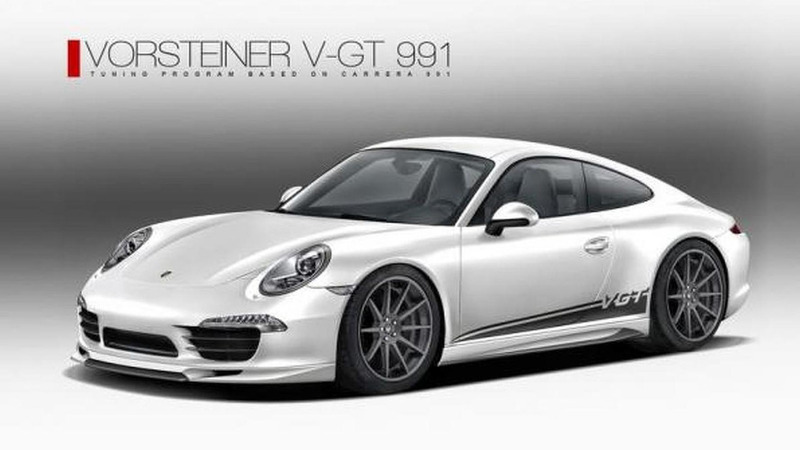 Vorsteiner has released the first details about their upcoming tuning program for the Porsche 911. 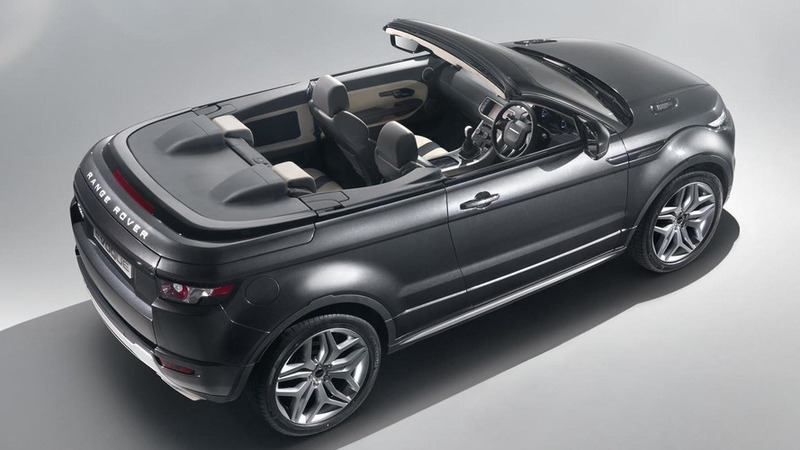 Range Rover has unveiled the Evoque Cabrio concept, ahead of its debut at the Geneva Motor Show. General Motors is reportedly developing a new twin-turbo 3.6-liter V6 engine. 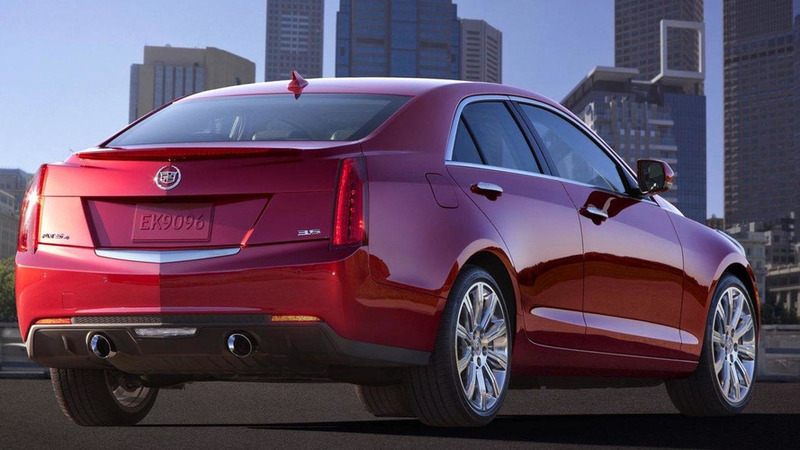 It could be used on the Cadillac ATS-V. 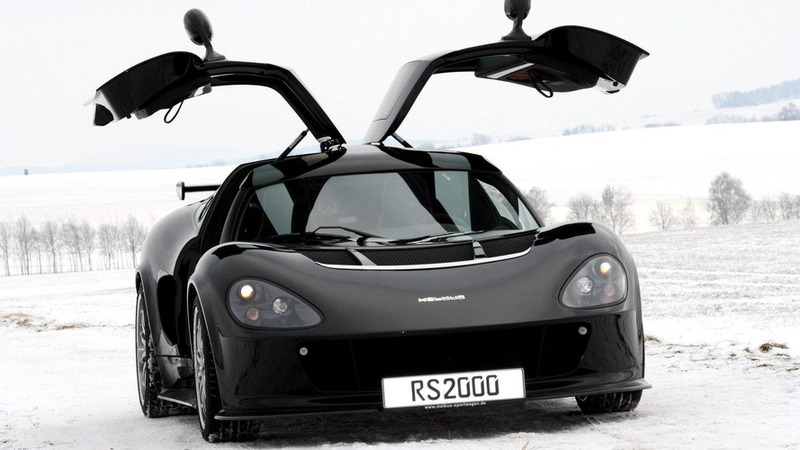 The RS2000 Black Edition features a custom piano lacquer finish paint job, as the company describes it, involving six layers of clearcoat. 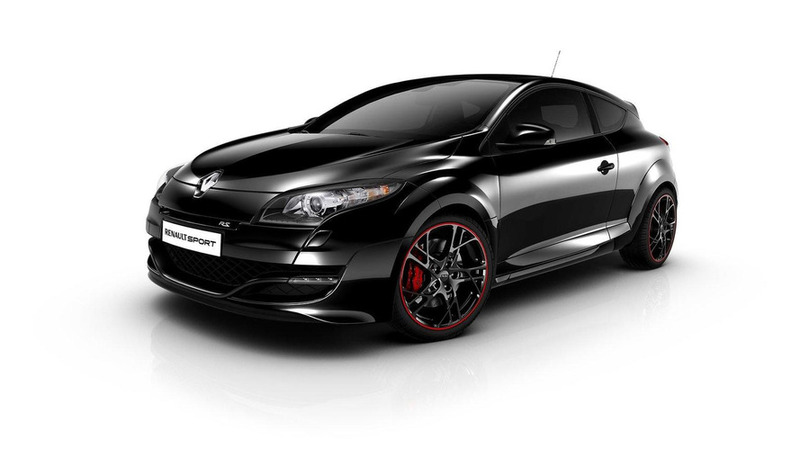 Australia no longer has to settle for the limited Monaco Grand Prix Edition Megane RS 250. 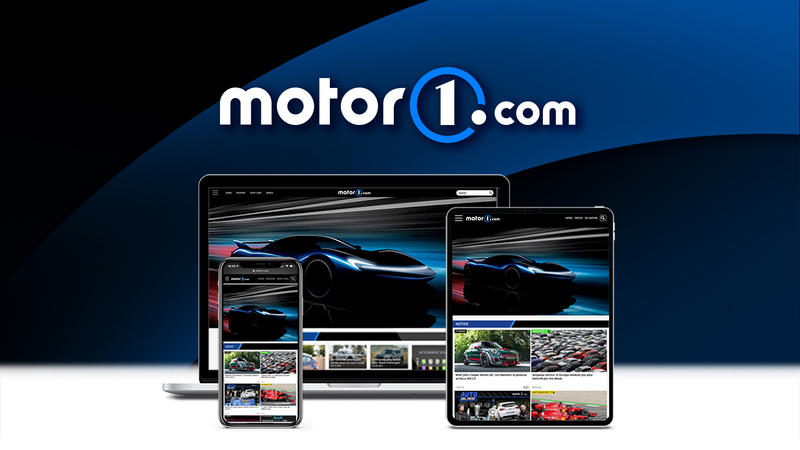 Now the island continent gets its own Australian Grand Prix Limited Edition to commemorate this year's inaugural Formula 1 Grand Prix on March 18. 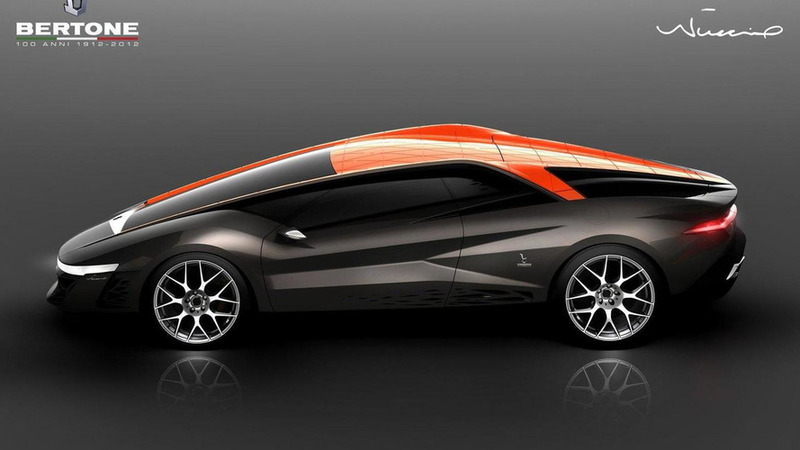 Legendary Italian design firm Bertone has revealed first images of their Centenary celebration concept called the Nuccio. 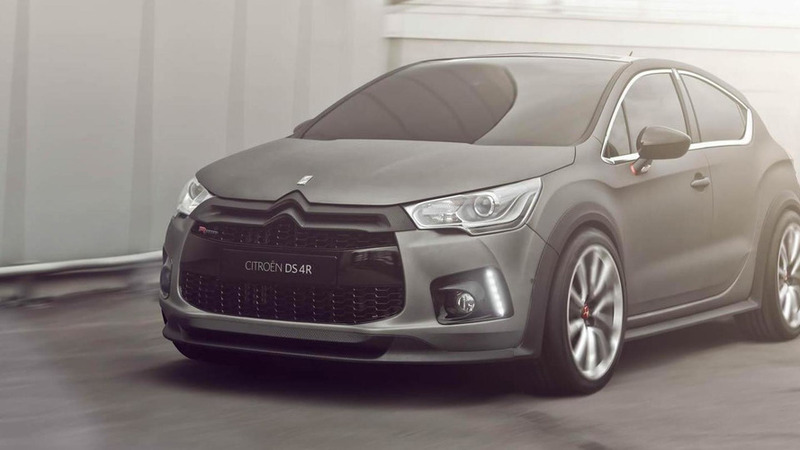 Citroen has unleashed the first images and details for the DS4 Racing Concept that they will be showcasing at the Geneva Motor Show in a couple of weeks. 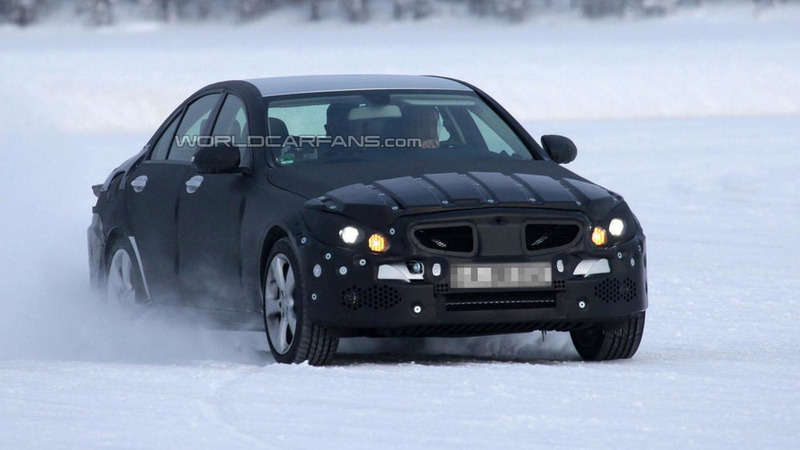 The body of the prototype seen here features quite a bulky hood and a huge air intake that runs across the bottom of the front fascia from one side to another. 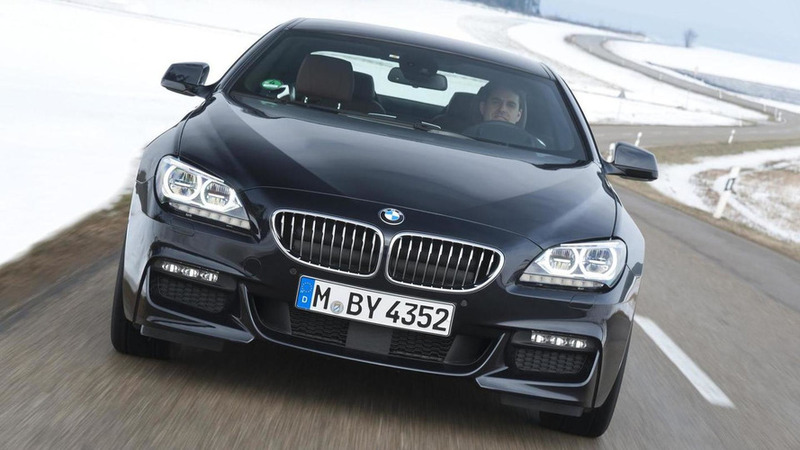 BMW has announced that the diesel version of the 6-series coupe and convertible will be optionally available with the company's xDrive all-wheel-drive system. Additionally, there is also a treat in the form of a bunch of new photos showcasing the model. 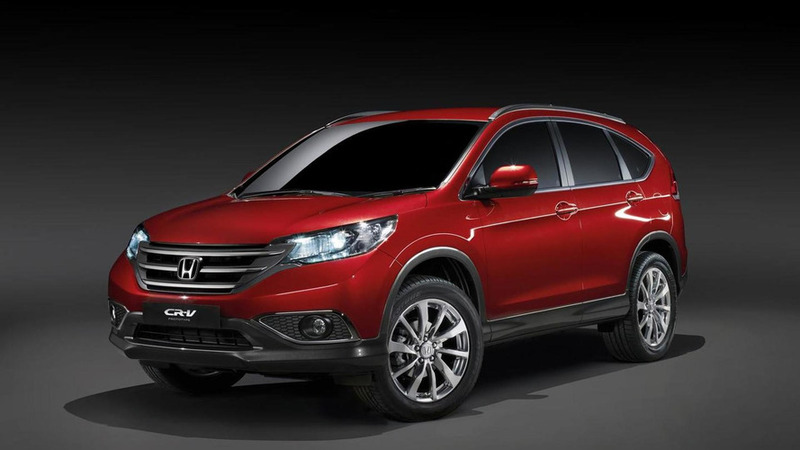 Honda has released the first images to preview the pre-production prototype of the all-new CR-V ahead of the scheduled unveiling at the Geneva Motor Show. 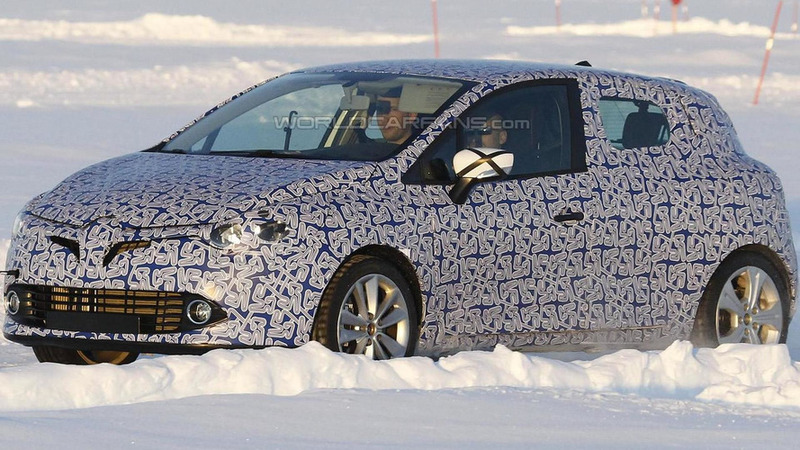 The fourth generation model is due to be launched in the fall across Europe. 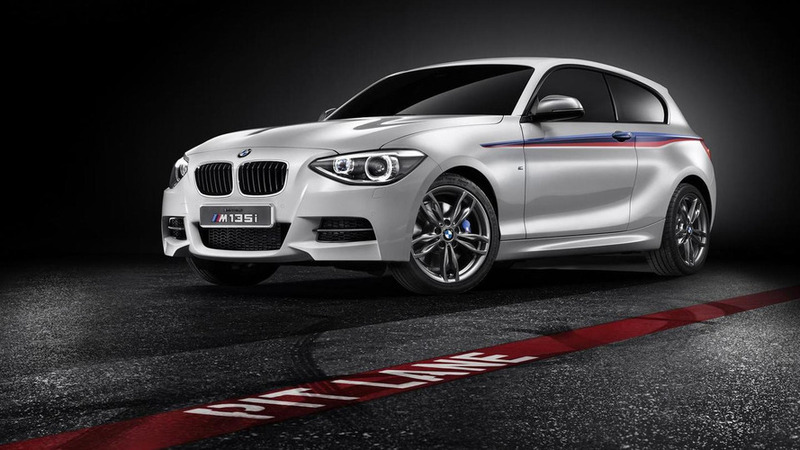 BMW will use the Geneva Motor Show next month to present the new Concept M135i. The design study is the latest addition from BMW's "M" performance division and previews the production model that is due to be launched.